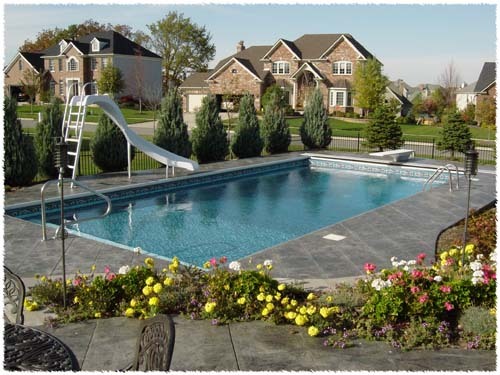 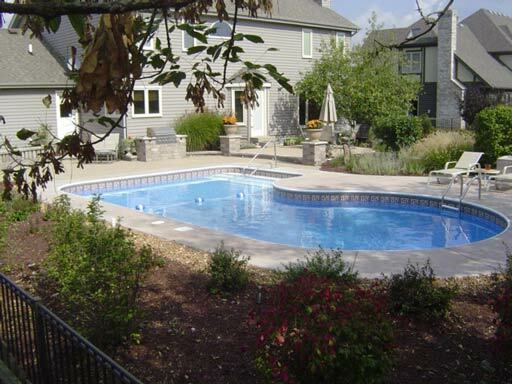 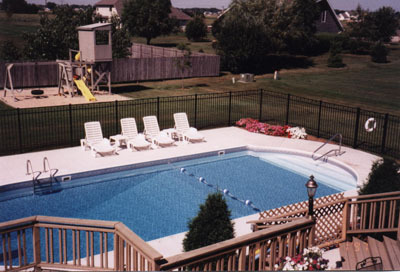 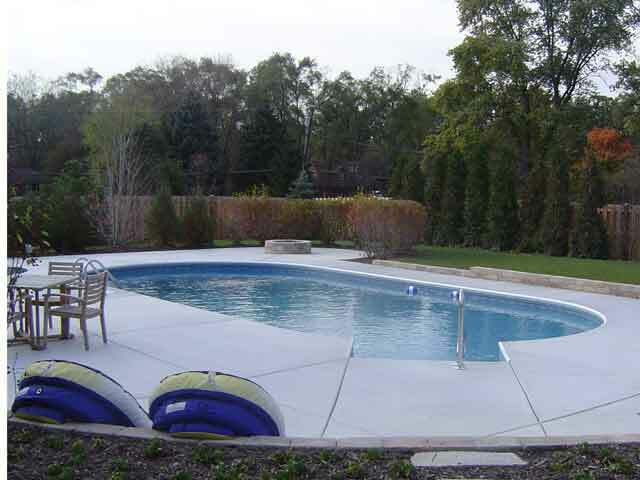 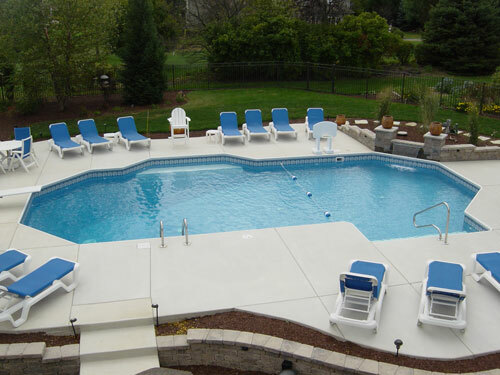 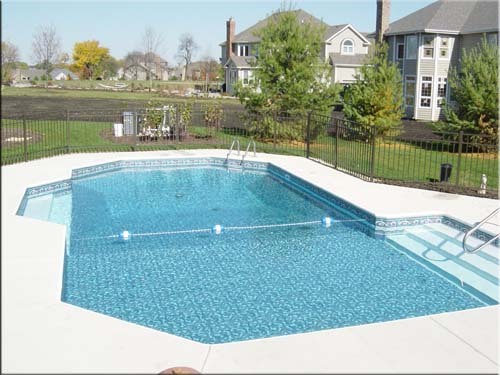 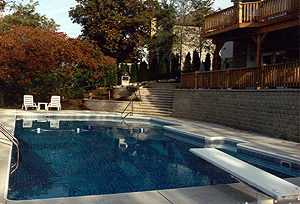 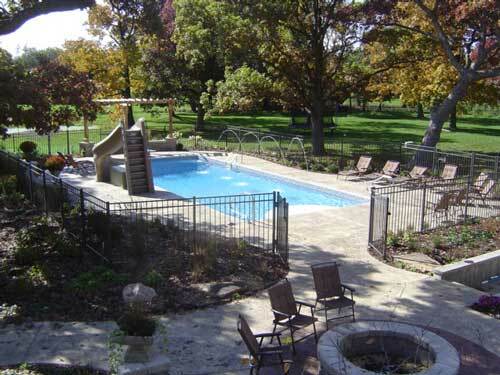 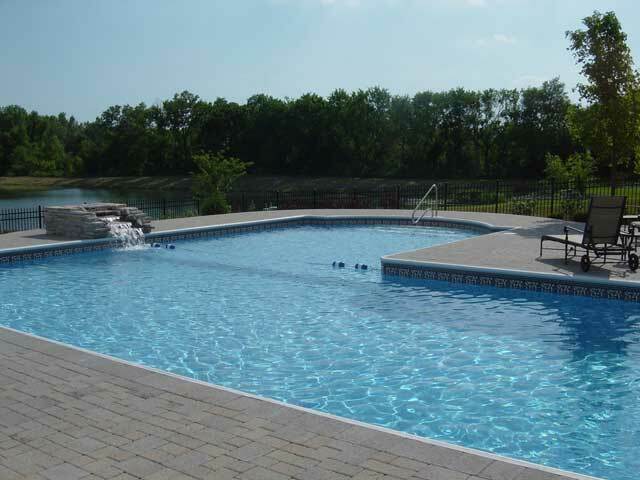 Inground Swimming Pool Pictures by Swim Shack Inc.
See a swimming pool you want in your backyard? 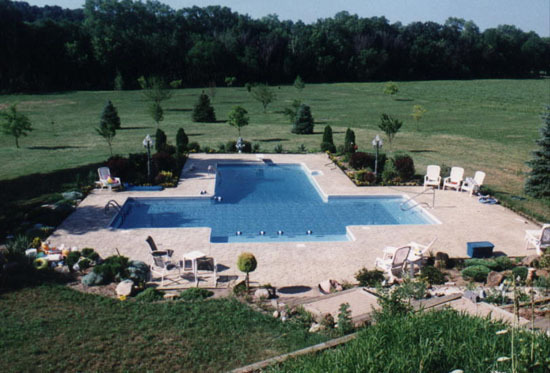 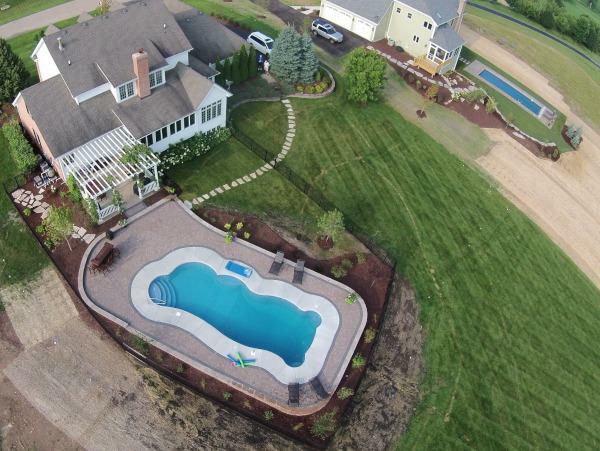 Look at these custom inground swimming pool pictures. 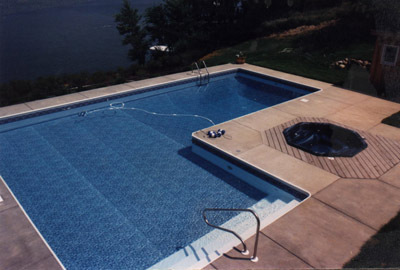 These beautiful vinyl or fiberglass pools are just a sampling of those built by Swim Shack Inc. over more than 40 years. 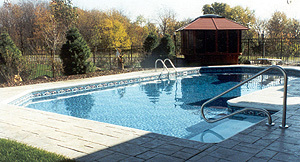 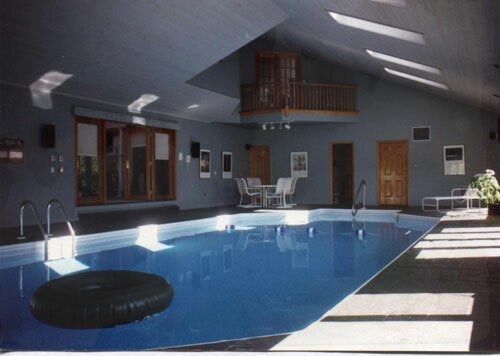 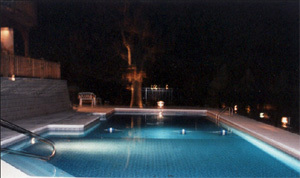 Some of the custom swimming pools shown here are award winners. 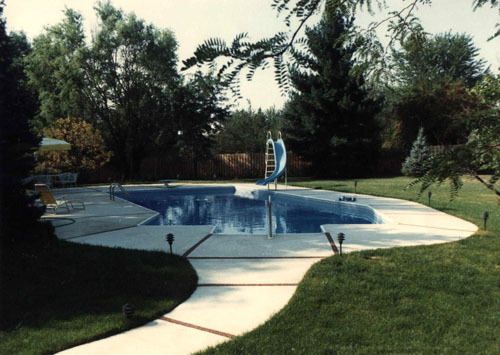 Sizes and shapes can be customed designed to fit your desires and landscape. 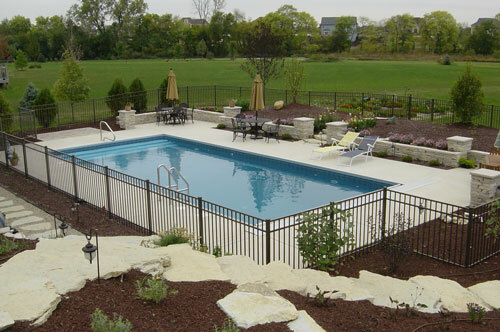 Choose colors to set the tone for your backyard. 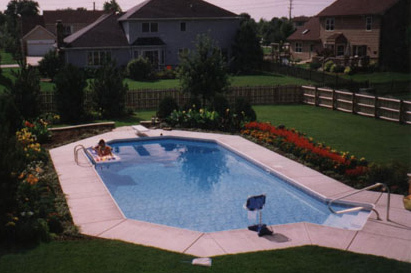 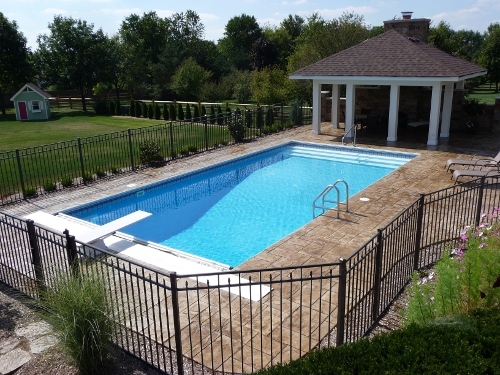 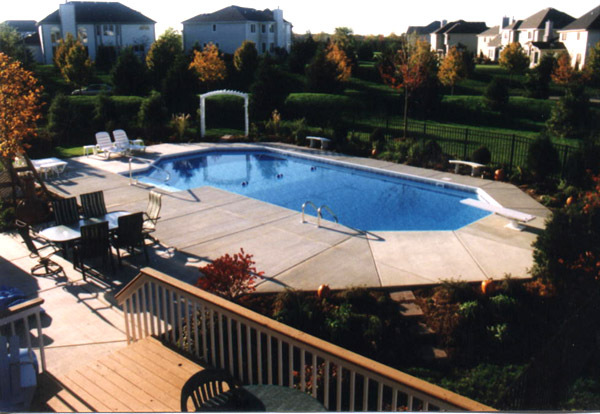 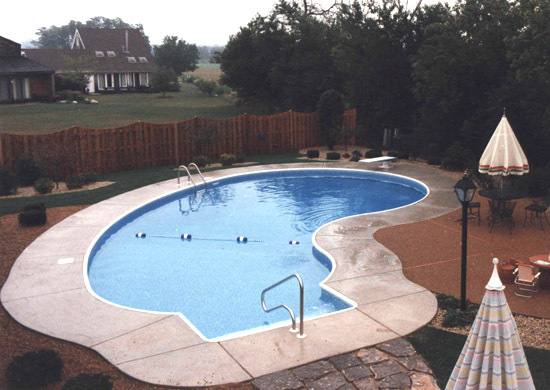 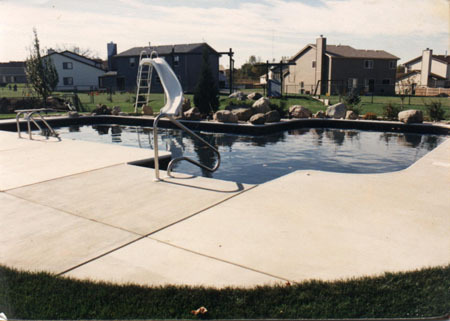 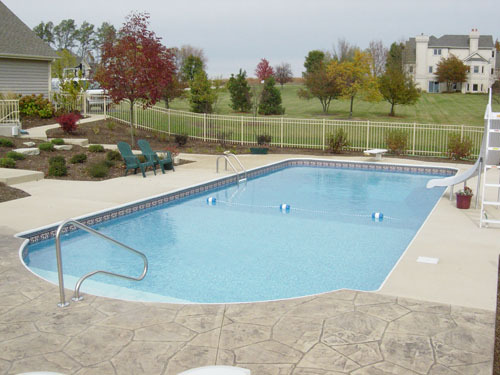 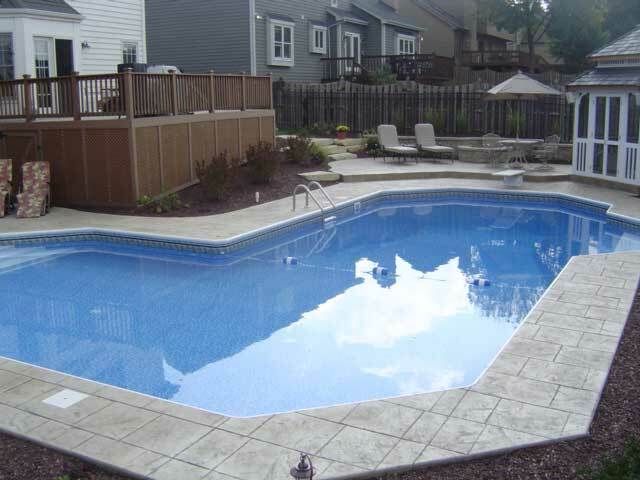 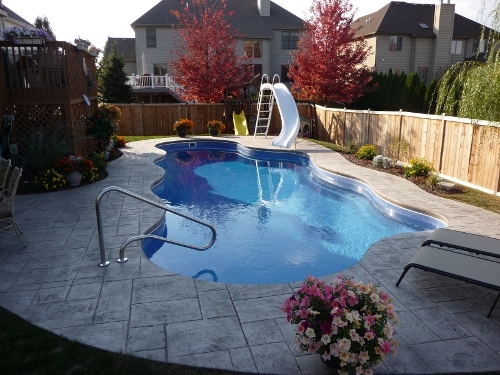 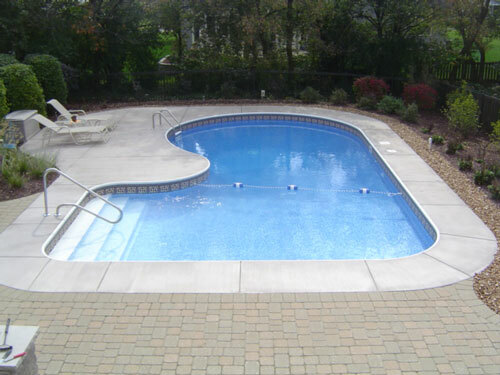 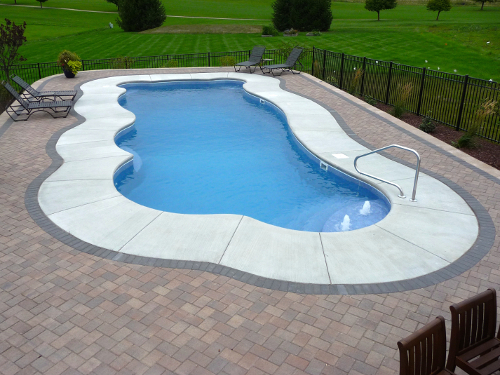 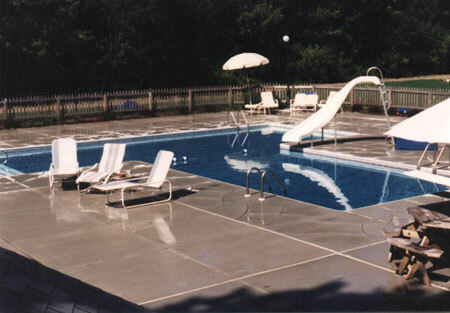 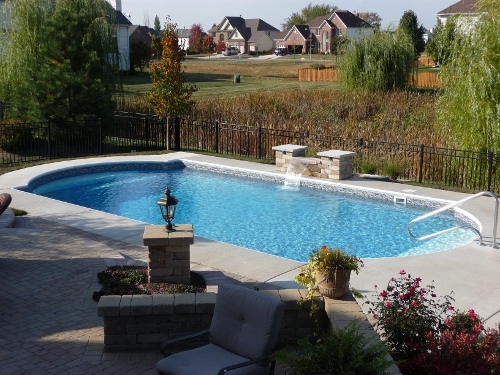 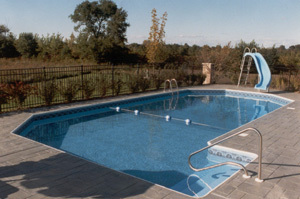 Take a look at the wide selection of vinyl liner patterns to enhance your new pool. 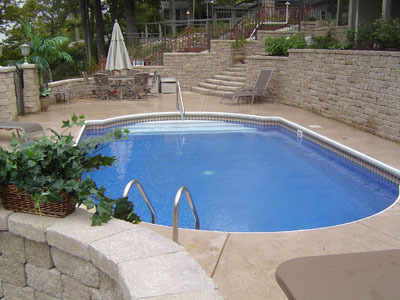 Call Swim Shack at (630) 466-4853 to see the current sample book of Craftworks vinyl liners. 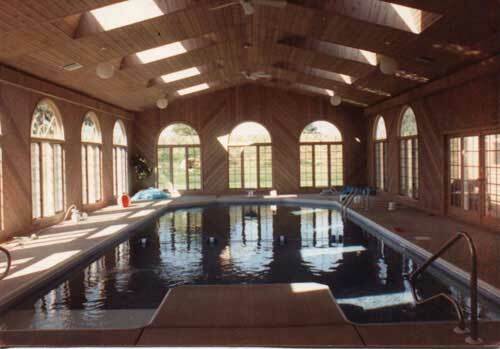 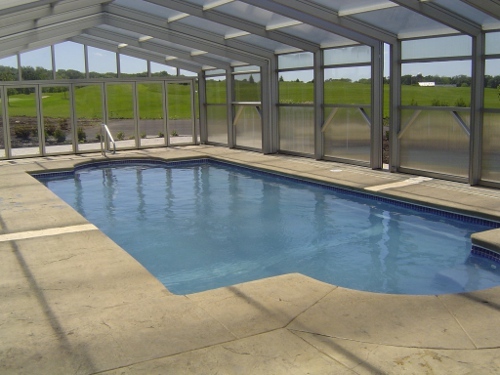 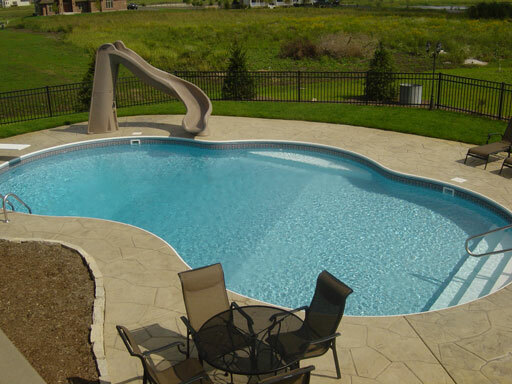 Or to look at the selection of fiberglass pools. 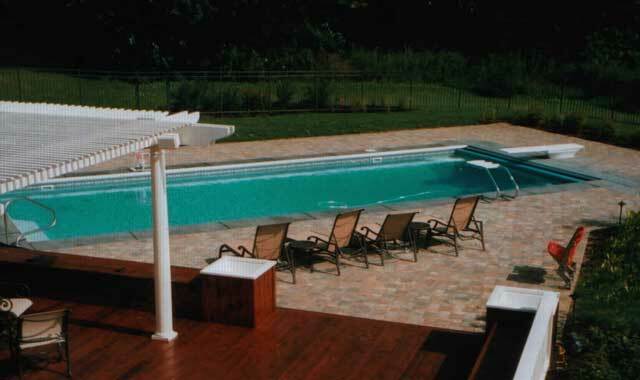 With more than 40 years experience as swimming pool builders, Swim Shack Inc. has what it take to build your custom designed swimming pool. 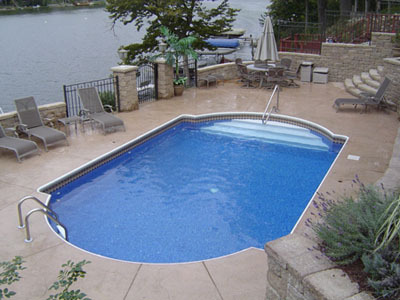 Swim Shack Inc. is the pool contractor you can trust. 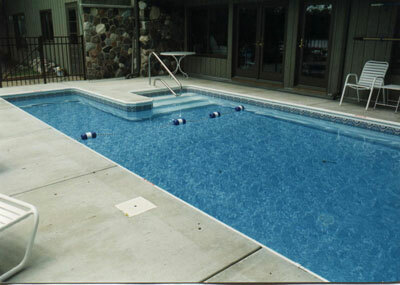 We have many more pool pictures, all designed and built by Swim Shack. 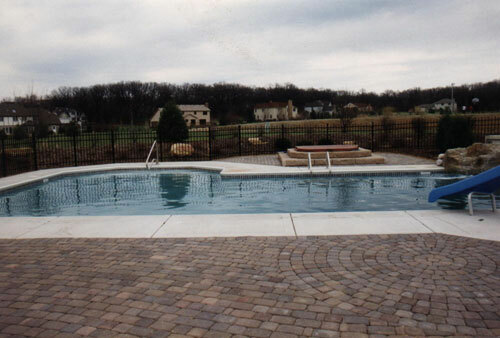 These pool pictures are just a few of the swimming pools Swim Shack has created in communities like St. Charles, Yorkville, Oswego, Geneva, Batavia, Naperville, Plainfield, Winfield, Aurora, North Aurora, Burlington and others near the Fox Valley in the far western suburbs of Chicago. 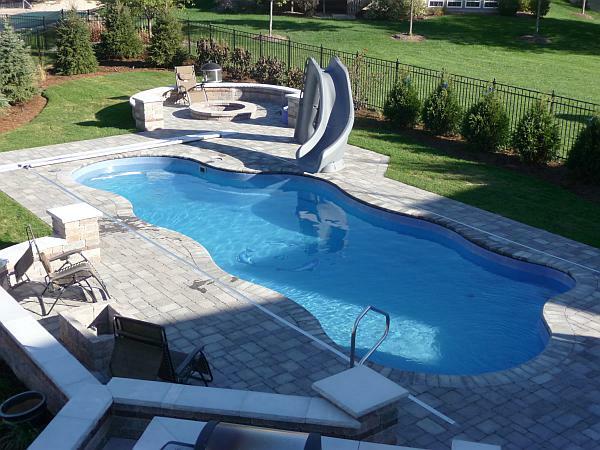 You may want to add some fun to your pool with a custom in water sundeck; walk-in-stairs; waterfall; lighting; spouts water slide or diving board. 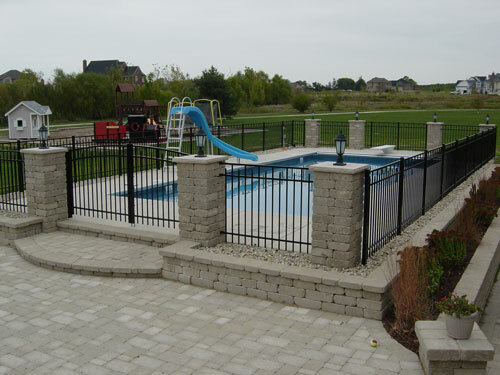 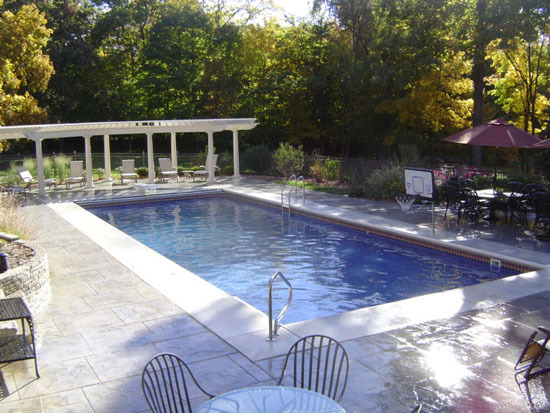 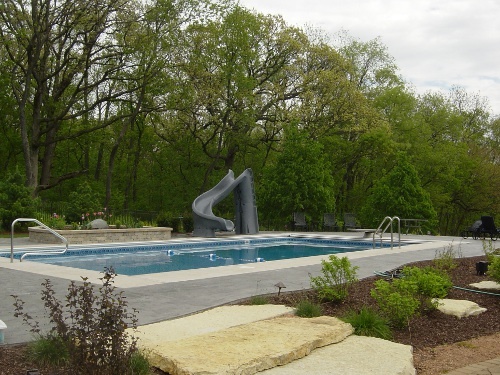 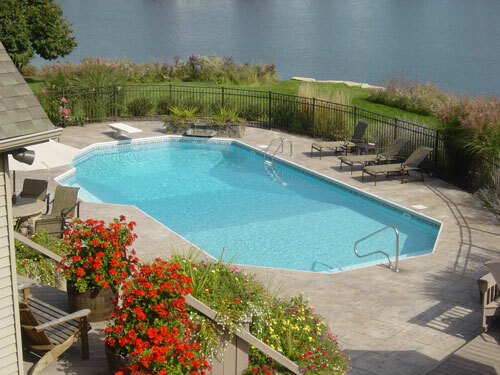 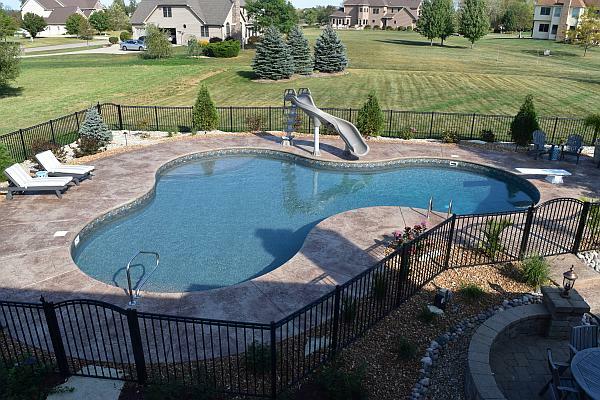 To see more pool pictures and ideas for your custom inground swimming pool call Swim Shack at 630-466-4853 in Sugar Grove just west of Aurora, IL.